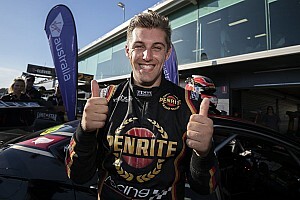 Nick Percat's Brad Jones Racing Holden will run in Dunlop colours at this weekend's Townsville Supercars round. The tyremaker is the latest major backer on the #8 Commodore, which has been running a revolving sponsor programme since Percat joined the team at the start of 2017. 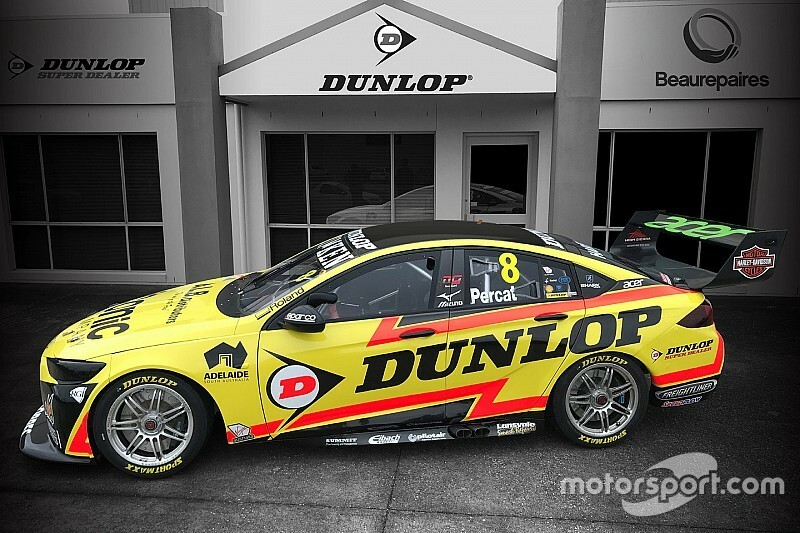 It will be the second time Percat has run in Dunlop colours, the iconic yellow and black having made an appearance at Queensland Raceway last season. 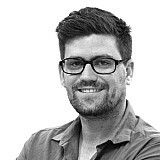 “The Dunlop Racing Supercar was one of my favourite liveries from last year," said Percat. 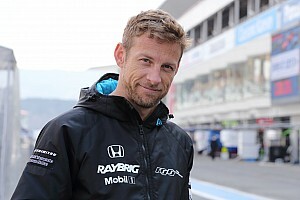 "The response the team had, as well as Dunlop, was fantastic. Dunlop is such a recognised brand, so it really resonated with Supercar fans. We’ve changed it a little bit for this year, with a brighter yellow and a flash of fluorescent red." 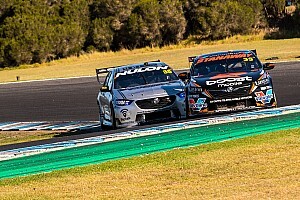 Percat, who currently sits 12th in the Supercars points, added that he's headed to Far North Queensland with the Top 10 on his mind, particularly with the front end of Sunday's grid determined by a Shootout. 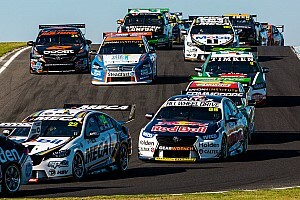 “Townsville always provides close qualifying and racing," said the South Australian. 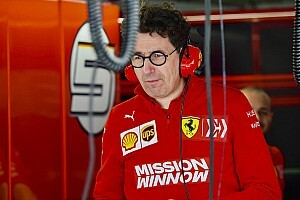 "With two 200-kilometre races on the agenda it provides a good challenge for teams to get their strategies right on both days. We’ve seen less Safety Cars in recent years, but when they pop up, you generally see them more than once.